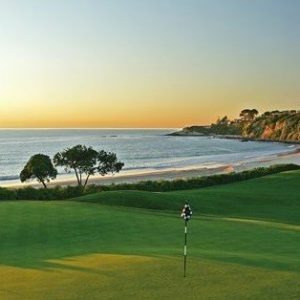 LIFT OC 2018 Hole Sponsorship (Includes Foursome) - LIFT Foundation, Inc.
Hole Sponsorship Includes – A foursome with company signage on a course designated hole. Additional marketing opportunities also available. Each Golfer in Foursome Receives – 6 Month Crown Club Membership at Monarch Links (valued at $99) which includes: Up to 50% off standard guest fees with up to 3 accompanied guests, Complimentary round of golf on your birthday (valid before March 31, 2019), Discounts on guest rooms, spa treatments and dining at Monarch Beach Resort; Access to luxury lounge with complimentary food & beverages; Shot at $100,000 Hole-In-One Challenge; Box Lunch; Complimentary beverages throughout round; Longest drive and closest-to-the-pin contests; Awards ceremony.